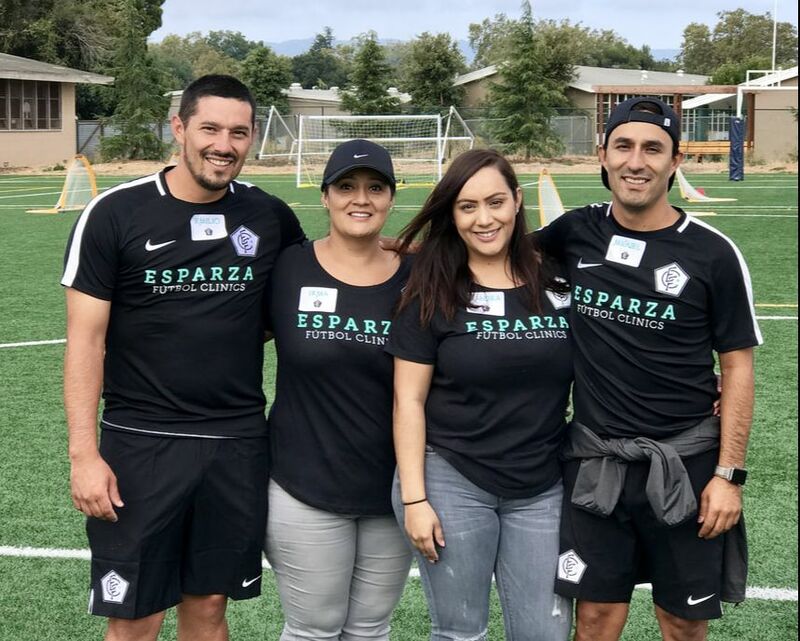 Esparza Fútbol Clinics is committed to giving back to the surrounding communities. 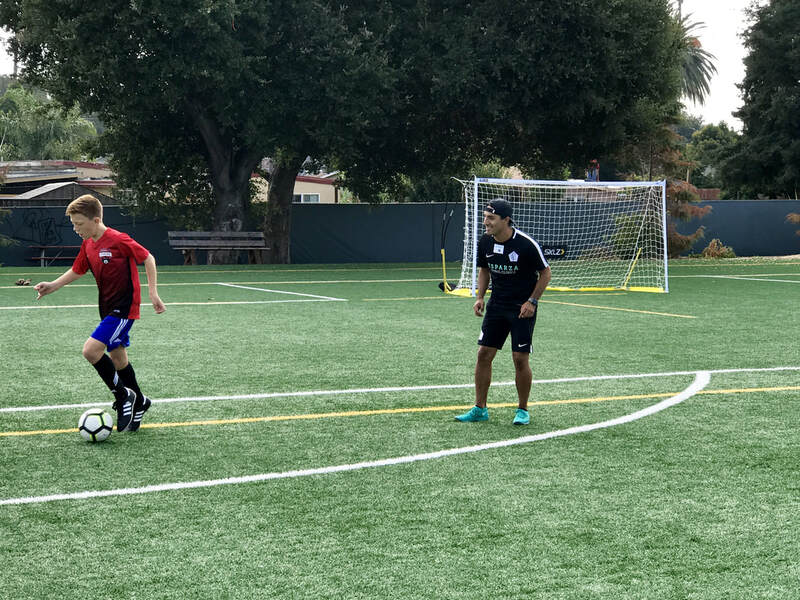 In fact, giving back, is one of its main goals. 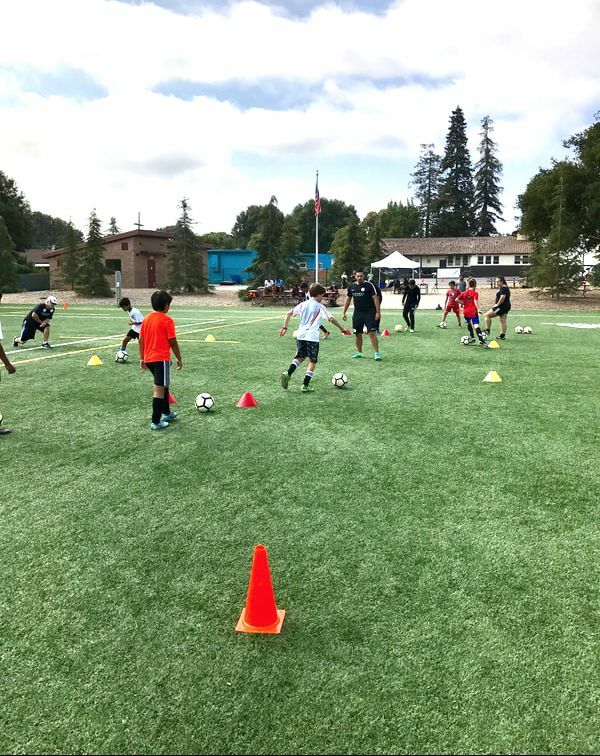 EFC aims to provide ALL children who want to play, with quality, professional soccer coaching as well as opportunities to make new friendships and tackle new situations and challenges in a safe and healthy environment. 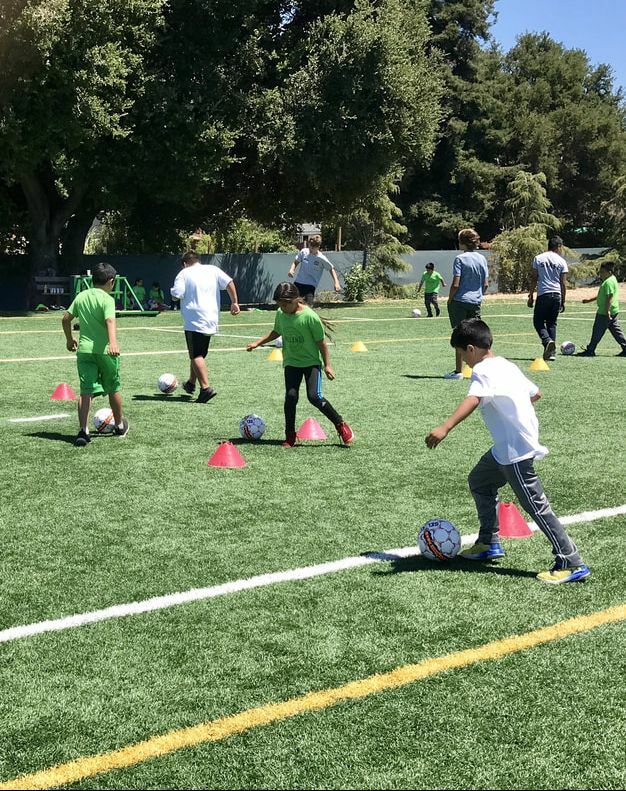 Esparza Fútbol Clinics partners with Youth Community Center at St. Francis of Assisi in East Palo Alto. 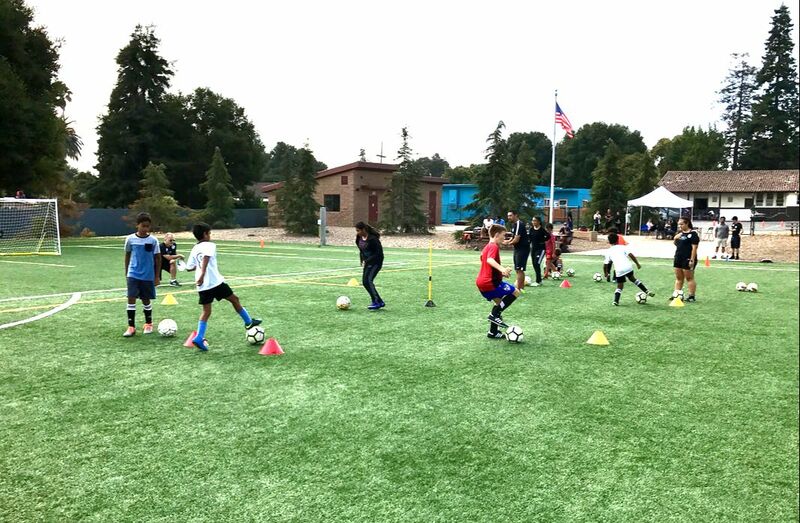 Providing soccer training every week to children attending their after school program, free of charge. 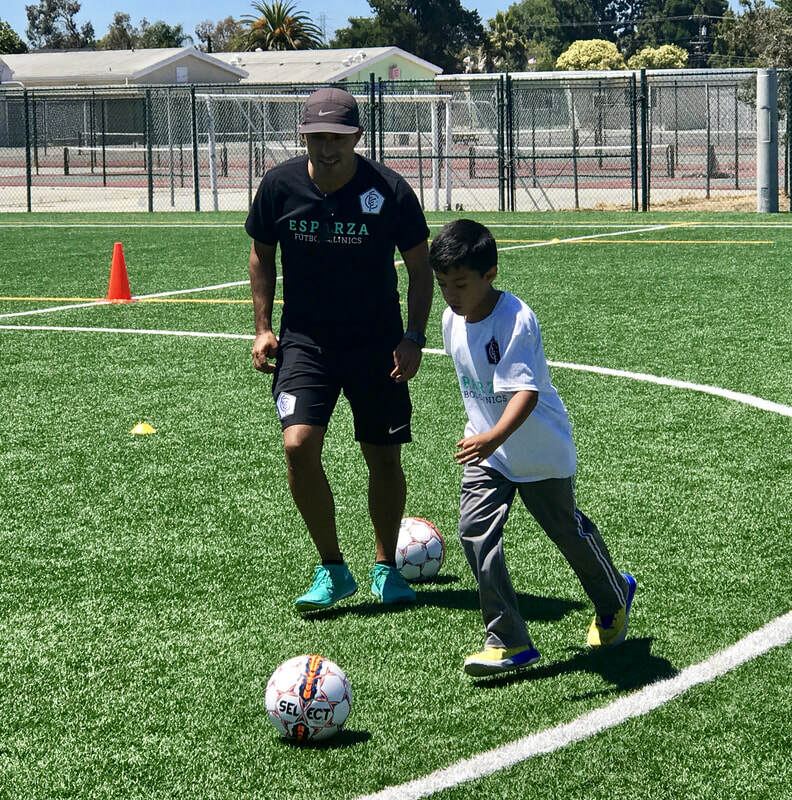 Esparza Fútbol Clinics also organizes Community Youth Clinics in East Palo Alto every second Saturday of the month. 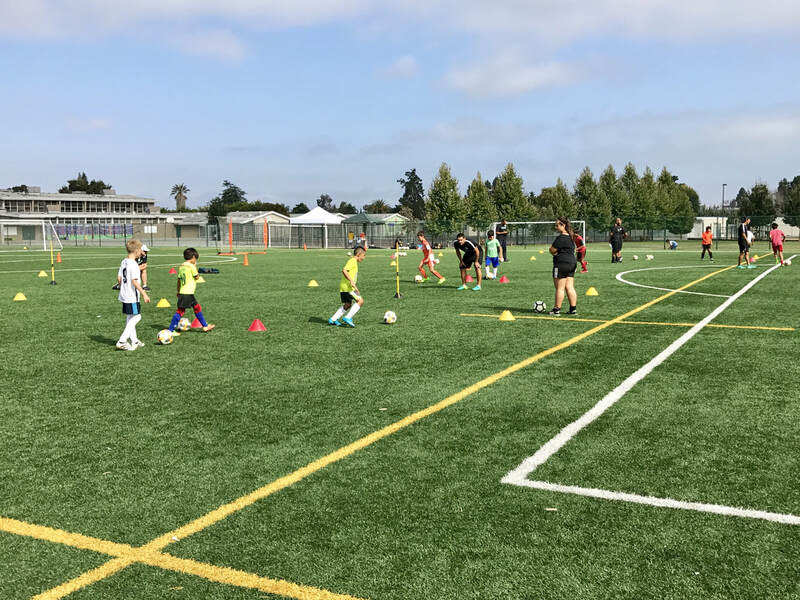 These clinics are free and open to all children ages 8-14. Those older than 15 are encouraged to attend by volunteering to help with the event. 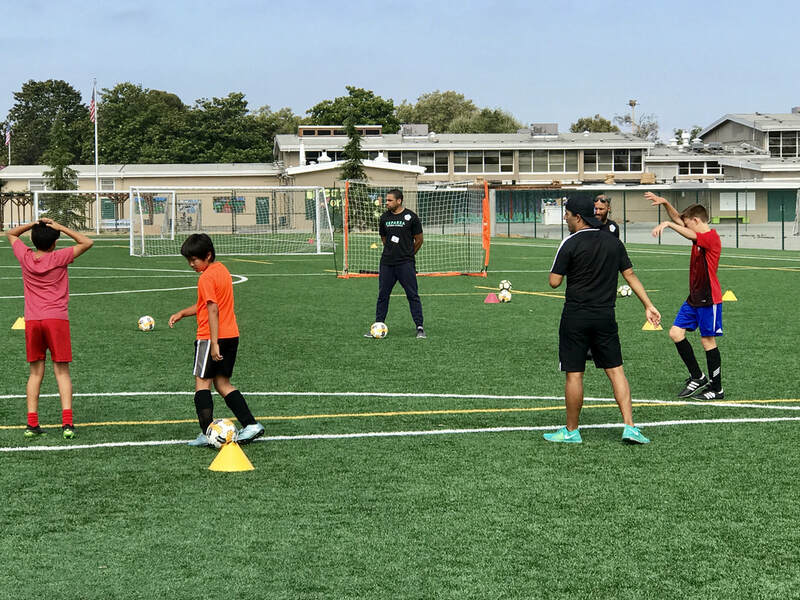 EFC is working on organizing free clinics for 15-18 year olds. 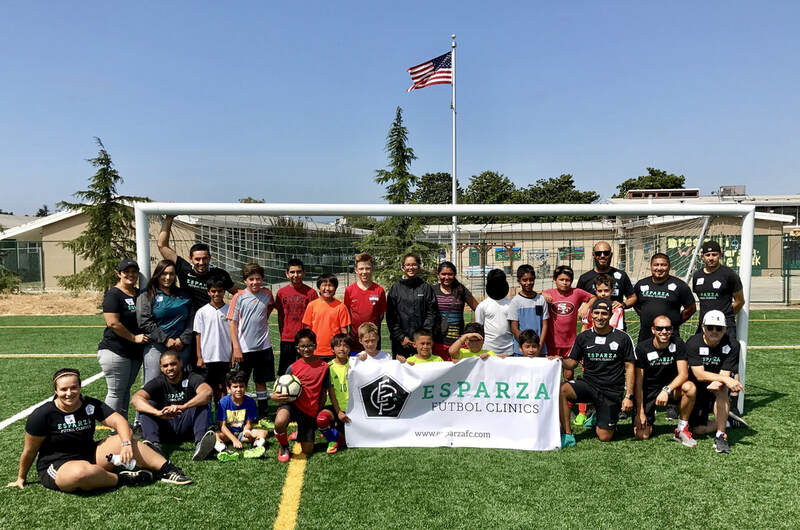 Esparza Fútbol Clinics is always looking for ways to contribute to our community. If you have ideas or suggestions, please contact us.